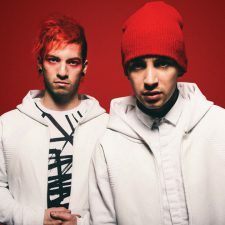 According to a leaked list over at Vinyl Collective, one of the biggest bands in the world (I can say that now right?) 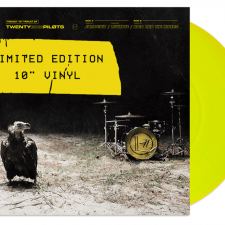 Twenty One Pilots is reportedly releasing a 7″ as part of Record Store Day 2016. 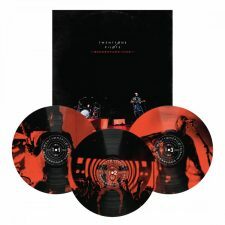 The 7″ is listed as having live tracks “A Few Older Ones” and “Doubt,” while limited to 7,500 copies (again, one of the largest rumored runs I’ve seen so far for RSD). Record Store Day is being held on April 16th. We’ll keep you updated on the validity of this one.